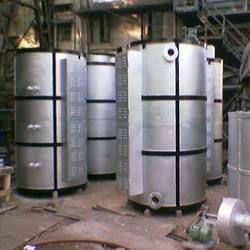 Our immaculate range of Industrial Furnace and also mesh belt furnace, fork arm quenching furnace, bell type furnace, shell baking furnace, non ferrous melting furnace, hardening furnace, electrical heating furnace, pusher type furnace, tempering furnace and bogie hearth furnace is highly demanded in the market by our eminent customers. 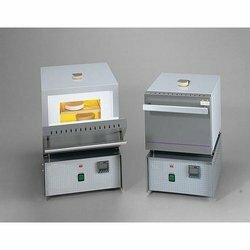 These furnaces are designed using excellent material, which provides exceptional durability level with long lasting feature. Clients can avail in in various sizes, designs, shapes and patterns as per their need. Our experts design them in complete adherence to the international standards so that we successfully meet the expectations of our patrons. 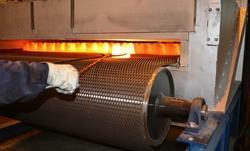 we are offereing a wide range of Chamber Furnace utilizes electrical heating elements or are gas/oil fired. 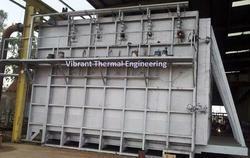 We are the leading and prominent Manufacturer and Supplier of Conveyor Furnace. We are backed by our large infrastructure facility, which allow us to manufacture a quality range of Tempering Furnace designed and facilitated by our high quality and reliable engineers and other skilled and unskilled workforce. Products manufactured by us are highly efficient made with best quality materials compiled to work suitably and smoothly with trouble free operation. 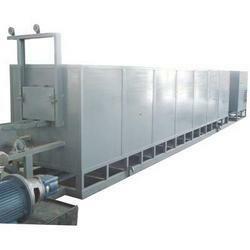 We are the leading and prominent Manufacturer and Exporter of Electric Furnace. 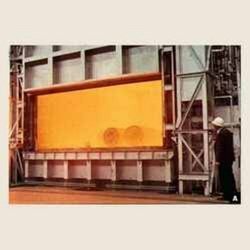 We are the leading Manufacturer and Exporter of Industrial Furnaces from Chennai, India. we offer an array of furnaces which is extensively used in various industries for heat treatment of ferrous and non-ferrous metals. In our range of furnaces we offer, electric furnaces and industrial furnaces that are fabricated using high quality raw materials with highly advanced technology. We also provide this according to specific requirement of our numerous customers. We have in stores, the finest quality of Heating Furnace. These machines are made from superior quality raw material, procured from the finest vendors in business. Advanced machinery and experienced work force is used in making the product long lasting and efficient. Further, our products are thoroughly tested to meet international quality standards and satisfaction of our valued clients. To cater the requirements of our clients, we design these products in varied specifications. 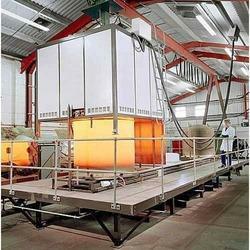 With the help of our experienced engineers, we are able to design and develop a vast array of Batch Type Furnace. To suit the varied requirements of our clients, we offer these machines in various specifications. These products are manufactured using high-grade raw material designing flawless products. Furthermore, we have a set of experienced professionals along with advanced machinery involved in manufacturing strongly constructed and highly durable products. 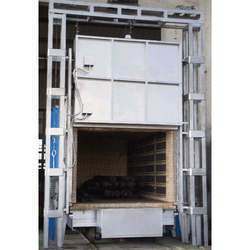 We are an esteemed organization engaged in providing an extensive range of quality Hardening Furnace manufactured with high quality materials with assurance of high reliability, stability, strength and long lasting features which we have in extensive demand in the market. We are well known in the market for our quality products in affordable prices and on time deliveries. 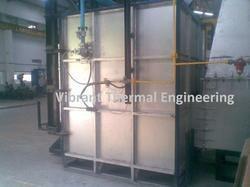 We are the leading manufacturer and exporter of Normalizing Furnace from Chennai, India. 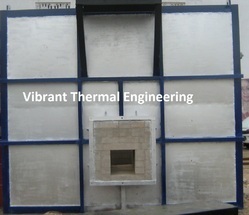 We are the leading manufacturing and exporting Refractory Curing Furnace from Chennai, India. 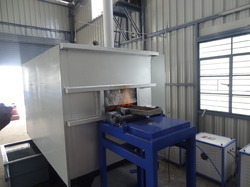 We are the Leading manufacturers of Shaker Hearth Furnace from chennai, India. 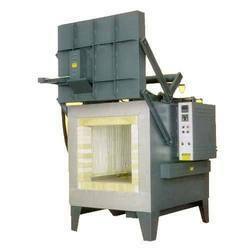 We are the Leading Manufacturers and Exporters of Preheating Furnaces from Chennai, India. 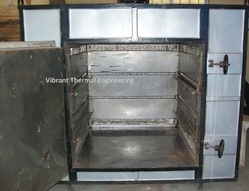 We are the Leading manufacturers and Exporters of Atmosphere Furnaces from Chennai, India. With the help of our team of our team of experts,we are able to provide our valued clients with Moving Furnace. These products are widely demanded for its strong construction and long service life. Our products are manufactured with high-grade raw materials obtained from the finest vendors in the industry. The final products are quality-tested to deliver perfectly finish products to our customers. Furthermore, we are able to design the products according to the desire of our clients.